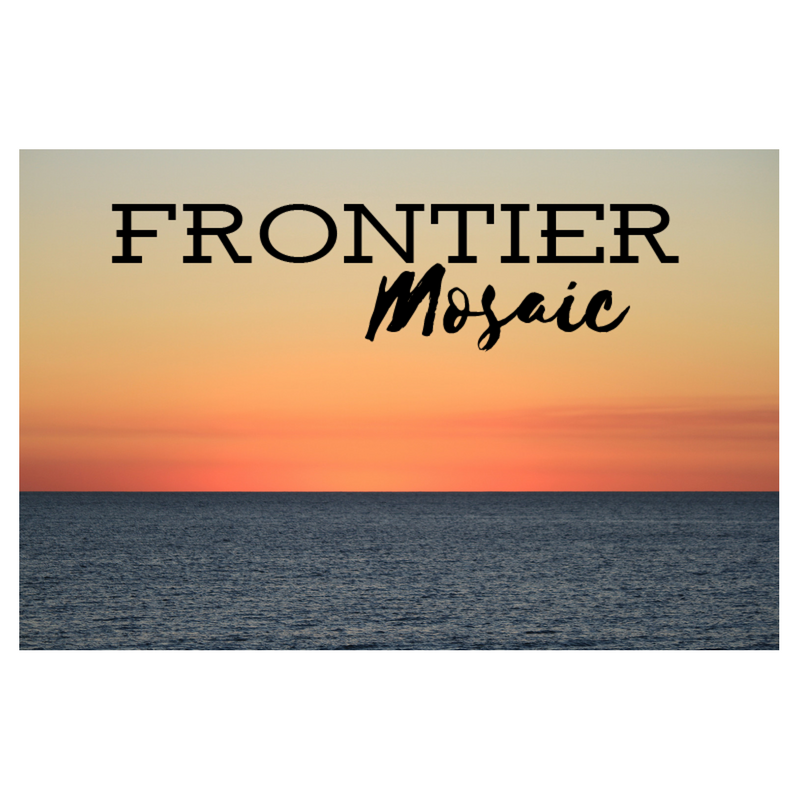 ​Frontier Mosaic is a student-run literary magazine serving as a forum for the creative work of undergraduate students at Oklahoma State University. Our annual publication, released each spring, includes poetry, fiction, creative nonfiction, and visual art. Our 2018 deadline for submissions is Dec. 31, 11:59 P.M. All OSU Undergraduates are invited to submit. Find us on Issuu here.